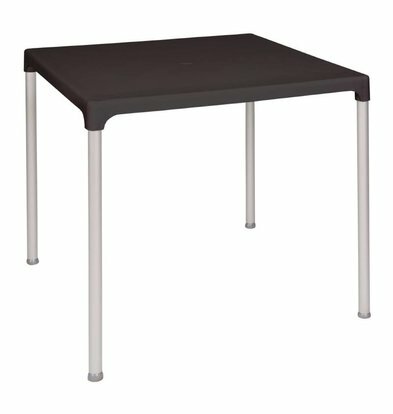 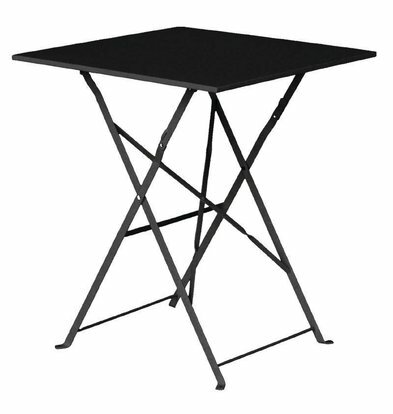 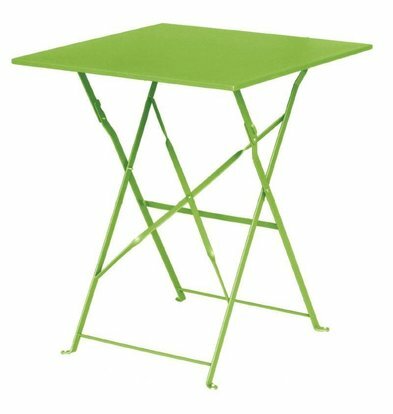 Within the wide range XXLhoreca tables is always to find a suitable table for your home. 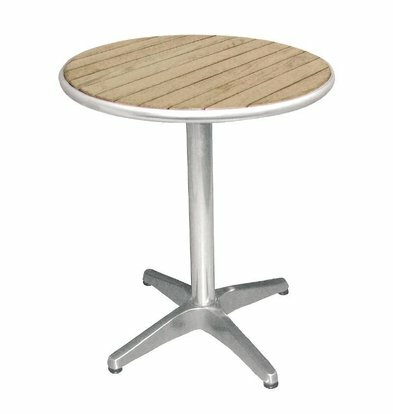 All our catering tables are made ​​of durable materials (stainless steel, teak wood, chrome, plastic) and can be used both indoors and outdoors. 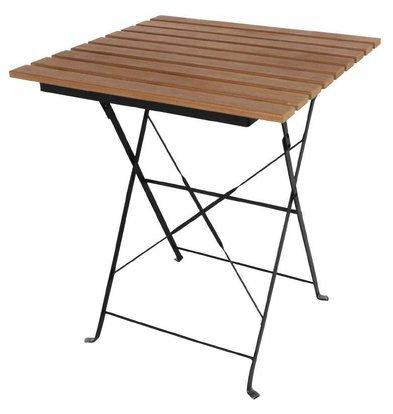 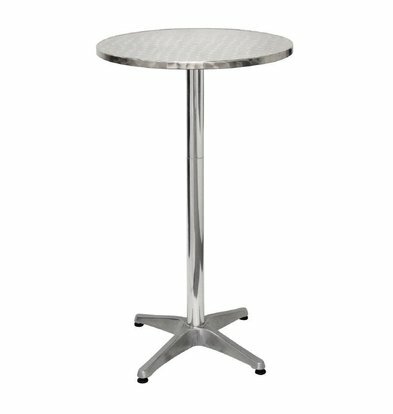 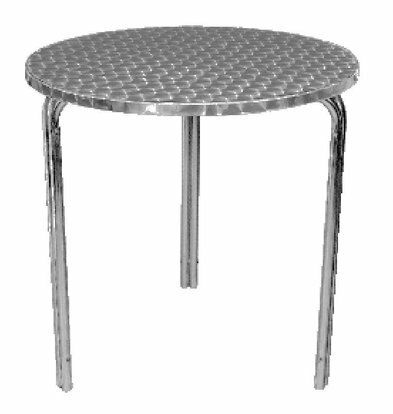 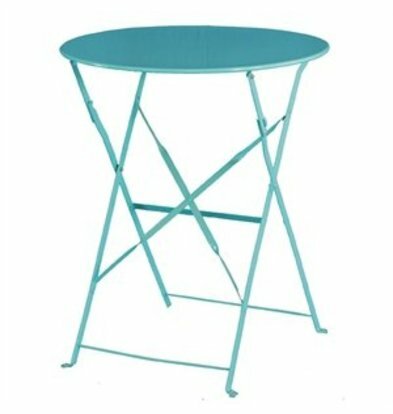 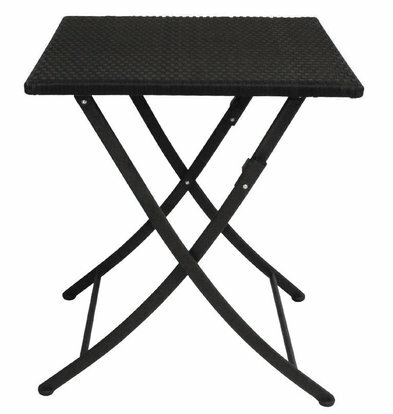 At XXLhoreca find hospitality tables of excellent reputable brand Bolero, each one selected on the basis of resistance to weathering and excellent workmanship. 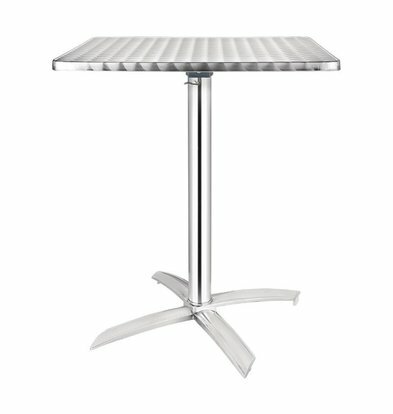 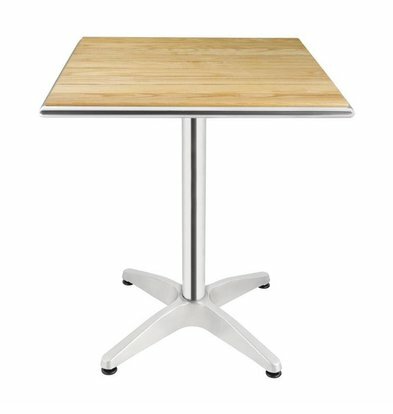 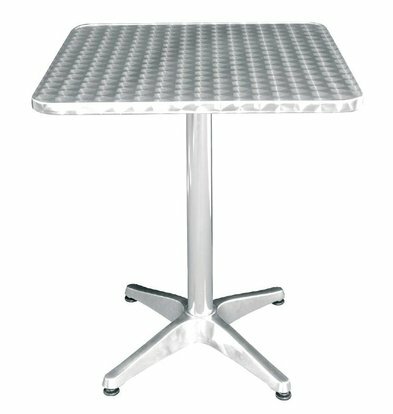 Whether it's a catering table with teak top or fully built from chromed steel table, with XXLhoreca choose from a wide range of tables with a favorable price-performance ratio. 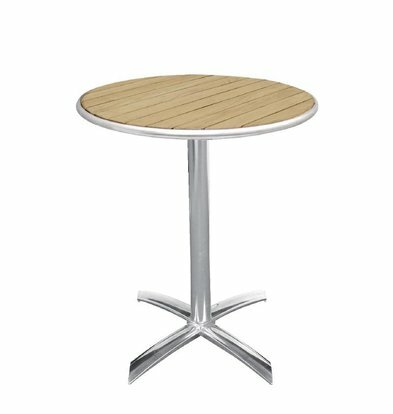 If you choose a specific wooden top, then you should consider regular maintenance of the tabletop by example to lubricate the hospitality table in the appropriate oil. 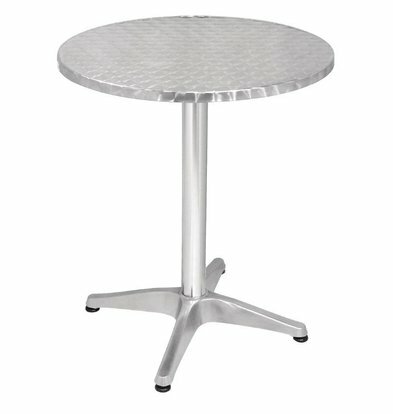 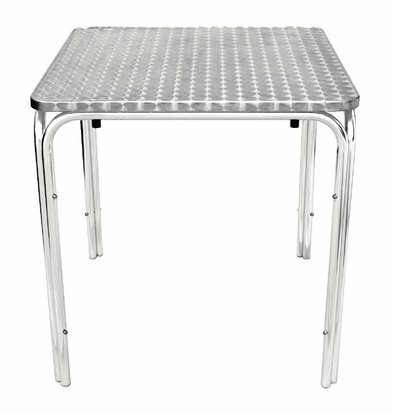 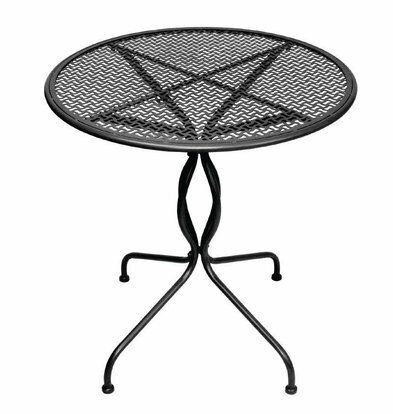 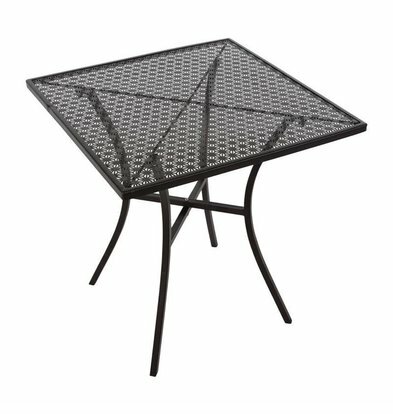 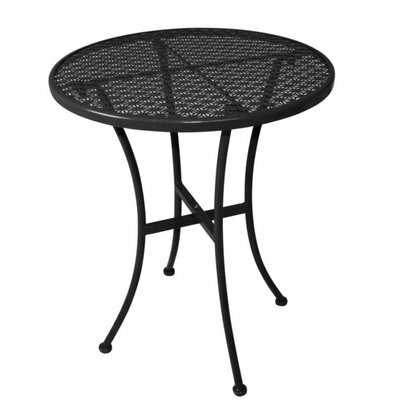 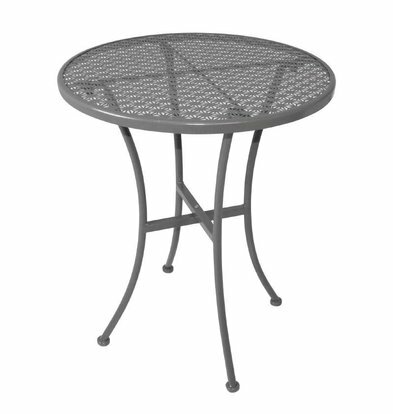 But you can also opt for a full stainless steel table top that is both scratch and wear resistant. 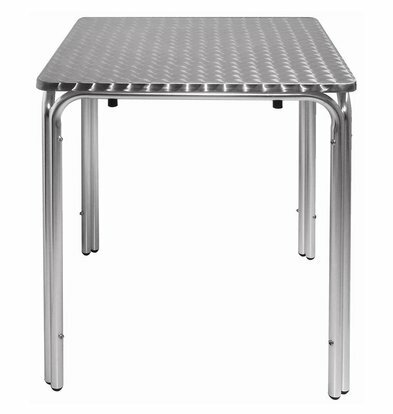 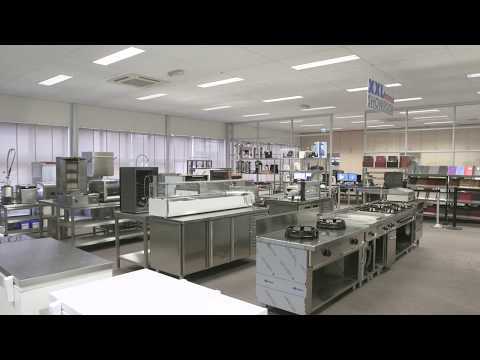 All catering tables XXLhoreca naturally come with the necessary guarantee and everywhere in the Netherlands delivered within 48 hours.